INDIANAPOLIS (August 24, 2018) – The Verizon IndyCar Series (VICS) returns this weekend to Gateway Motorsports Park for the Bommarito Automotive Group 500, presented by Axalta and Valvoline. 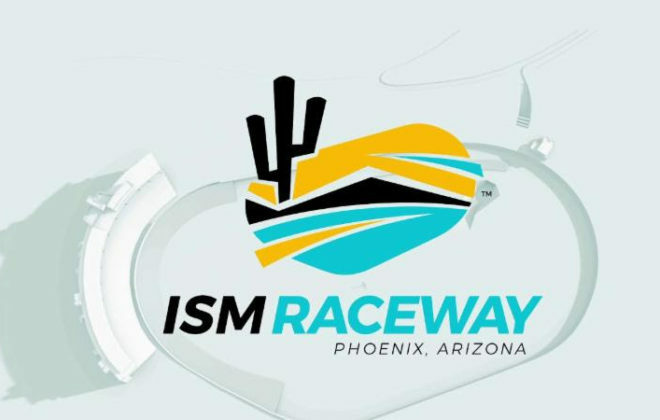 Rising Star Racing’s (RSR) Josef Newgarden (Team Penske) and Spencer Pigot (Ed Carpenter Racing) will compete in the 15th race of the VICS season – the last oval and night race. Newgarden, the defending series champion and winner of last season’s race at Gateway Motorsports Park, is excited for his return. Newgarden dominated last season’s race at Gateway Motorsports Park, leading 170 of the 248-lap race. Other notable lap-leaders were both from Team Penske: Helio Castroneves (52) and Simon Pagenaud (13). The Bommarito Automotive Group 500 presented by Axalta and Valvoline will be Pigot’s first career start on the 1.25-mile oval. Last season, Pigot was a part-time VICS competitor. 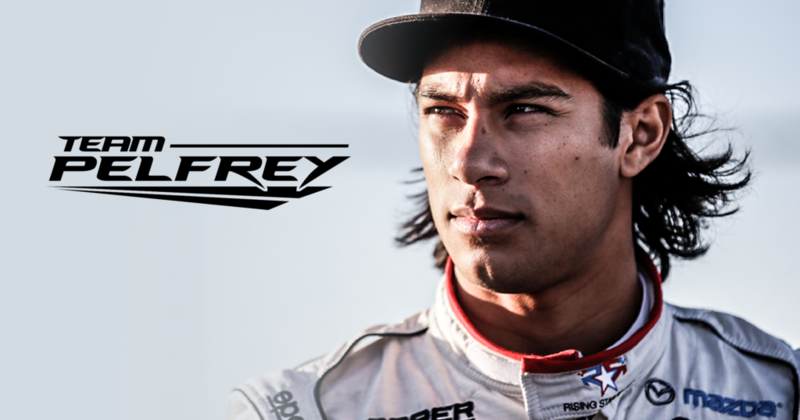 He was an alternate for Ed Carpenter’s 21-car and competed on all street and road-courses. Pigot secured his career best finish at Iowa Speedway in July. 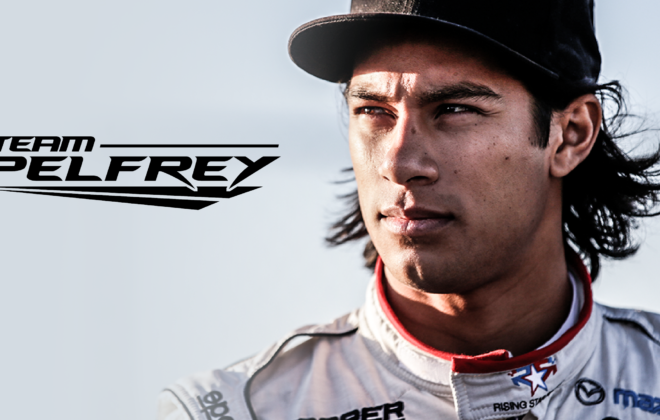 Art Wilmes, RSR’s Founder and CEO, is encouraged by Newgarden and Pigot’s optimism. Practice for the Bommarito Automotive Group 500 presented by Axalta and Valvoline will begin Friday afternoon from 12:15 to 1:15 p.m. (CDT). The series will offer an evening practice-session from 8:00 to 9:00 p.m. 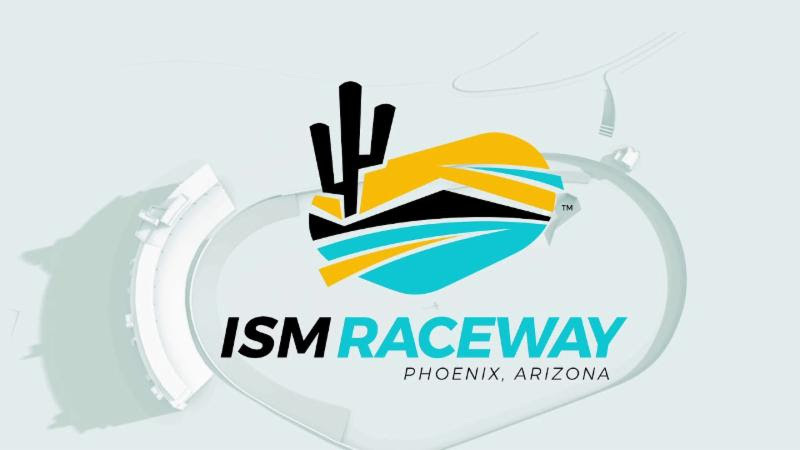 Both practice-sessions will be broadcasted over the Advance Auto Parts IndyCar Radio Network, SIRIUS 121, XM 209 and on racecontrol.indycar.com. Qualifying for the Bommarito Automotive Group 500 presented by Axalta and Valvoline will begin at 4:15 p.m. (CDT). 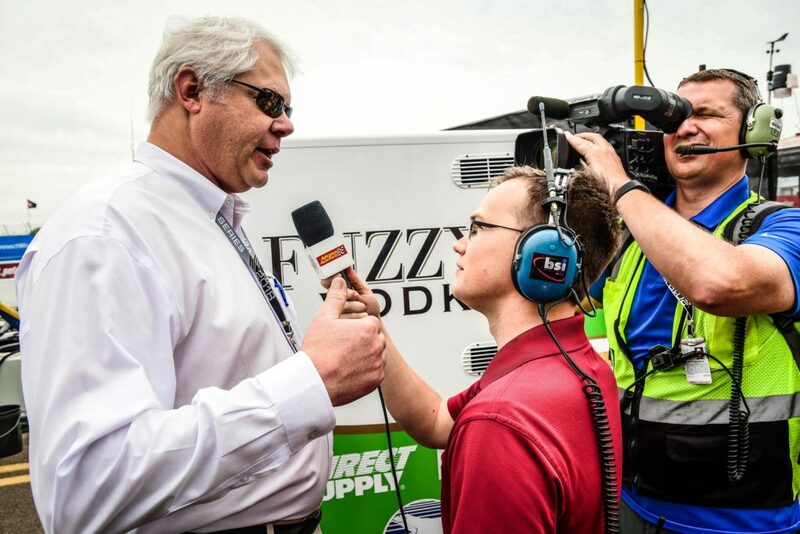 Coverage for the qualifying-session will begin at 4:00 p.m. (CDT) and will be broadcasted on NBCSN, the Advance Auto Parts IndyCar Radio Network, SIRIUS 121, XM 209 and on racecontrol.indycar.com. 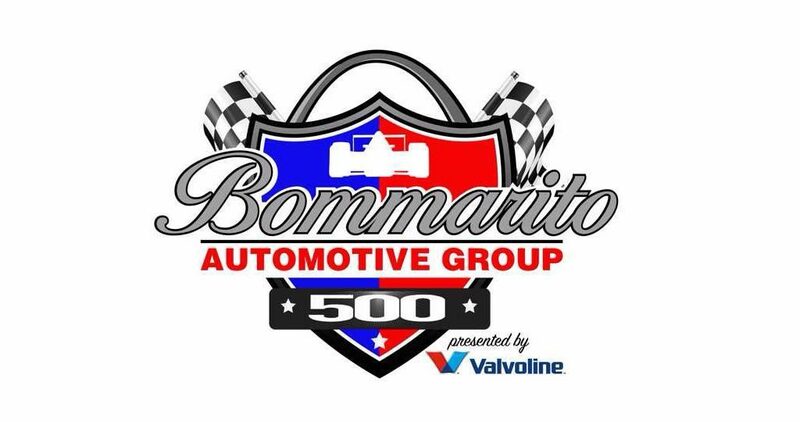 Coverage for the Bommarito Automotive Group 500, presented by Axalta and Valvoline will begin at 7:00 p.m. on Saturday, Aug. 25. 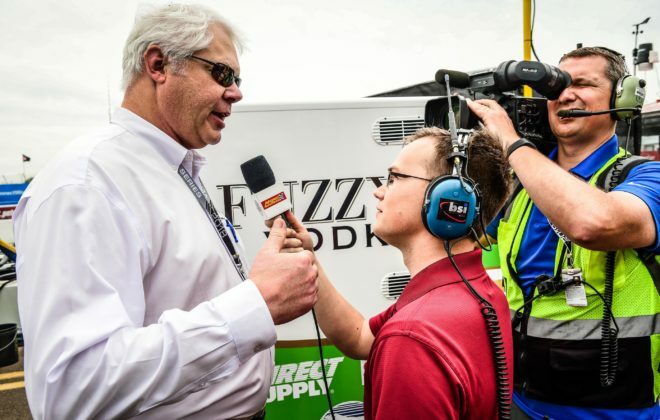 Coverage for the race will begin at 7:00 p.m. (CDT) and will be broadcasted on NBCSN, the Advance Auto Parts IndyCar Radio Network, SIRIUS 121, XM 209 and on racecontrol.indycar.com. To learn more about the Bommarito Automotive Group 500, presented by Axalta and Valvoline, go on-line to www.indycar.com.